Many business owners overlook the importance of having a reliable phone system. The truth is, a telephone system is an integral part of your business. Having an adequate phone system will ensure that your business operates smoothly and communication between your employees and clients is seamless. 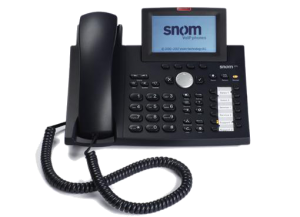 In this review, we take a look at one of the industry’s leading telephony company NFON, which offers superior quality business telephone systems tailored to exceed the expectations of your business. Does NFON VoIP have any Benefits? Does NFON have a security system in place? With a strong presence in UK and Europe, NFON offers superior quality hosted PBX with Voice over IP (VoIP) cloud phone system solutions. NFON offers competitive prices in the market and provides services to businesses of all sizes. The company has been in operation since 2007 and had more than 10,000 customers globally. With a staff of over 150 highly qualified professionals, you are sure to receive the best business telephony services. 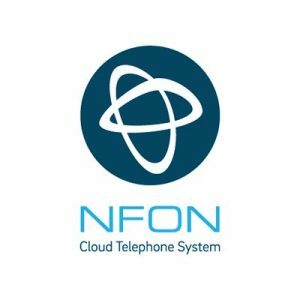 NFON serves customers with telephone systems that are cloud-based. The hosted PBX from NFON is a cloud-based phone system. All you require is an internet connection which should meet some necessary conditions. Once you connect approved devices from NFON, you can begin enjoying the services. You will be able to use the official numbers from your smartphone or anywhere else. With just one month’s notice, you can terminate your monthly contract if you so wish. Yes, you read all that right. And it gets better. What Are the Call Charges of Hosted PBX? UK Landline (03,02,01 numbers) 1p per min. What Are the Unlimited Call Plans with Hosted PBX? Excited by the call plans? Great. Let’s take a look at the monthly tariffs. Can’t wait to have an NFON phone system? You can get a quote for your specific business needs from us. 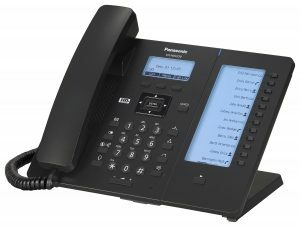 Using the hardware phones with different VoIP systems is possible. This way, your investment will not be lost in case you switch providers. Want a business telephone system? We are here to help you get a phone system that your business needs. Because VoIP transfers voice data between callers using the internet, it is cheaper than the traditional landlines which require a connection that is dedicated to an entire call. 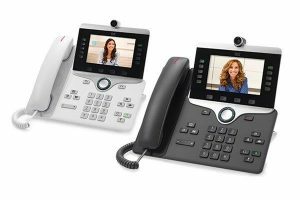 Apart from making regular phone calls, VoIP allows you to make video conferencing calls. This way, you stay connected with not only your clients but also your employees to discuss business agendas and close great deals no matter where you are all without being physically present. VoIP solutions are cloud-based. These solutions provide complete telephony features without using physical telecom infrastructure. This not only lowers the cost of using VoIP but also speeds up the deployment process. 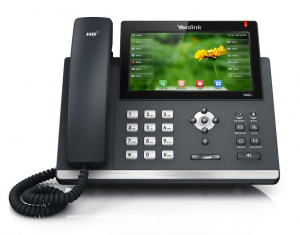 A VoIP phone system is quite easy to install. It does not require extensive phone wiring. Once your phone system is connected to the cloud system, you are good to go. VoIP has web portals that are conveniently making it easy to add, move, or change the configuration of the system. Yes. Identification, as well as authentication, is required. All the portals require a password and username and only personnel who are at admin level can access these portals. The testing frequency for access restriction occurs after at least six months. The management requires access authentication as well. They have to input both their passwords and usernames. Online help -Response time is between 1-9 hours after you have raised a ticket. This depends on ticket priority. You can expect an hourly update on resolution time. Q. Who benefits the most from the services of NFON? Q. Which apps can be integrated with NFON? NFON seamlessly integrates with Skype-for businesses, SugarCRM, Microsoft Outlook, NetSuite, GoldMine, Zoho CRM, and Microsoft Dynamics CRM. Q. What is the service scope of NFON? Software extension or add-on Yes. It is possible to also use it as an independent service. 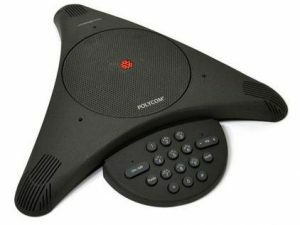 Handset Vendors NFON has a total of 5 vendors namely Snom, Yealinki, Aastra, Polycom, and Panasonic. We evaluate all our service providers by thoroughly researching their services and reading the user comments. We also analyse their services based on various critical factors including customer service, service level, reliability, features, cost, ratings, and collaboration tools. Hence, we can save you time and energy. Contact us today for the best and full quotes suited for your business.